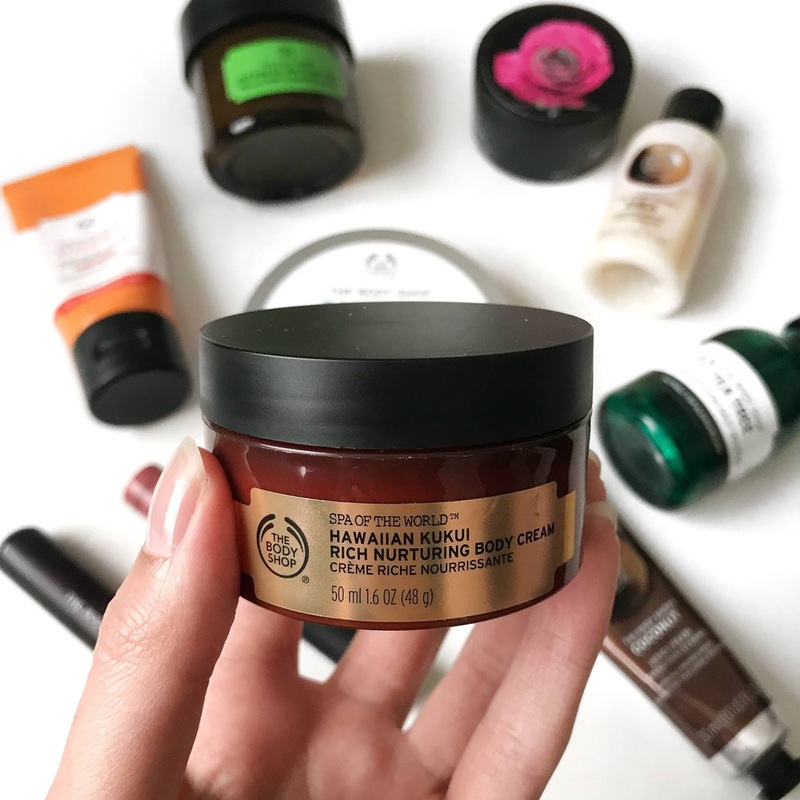 I have shopped at The Body Shop for such a long time. 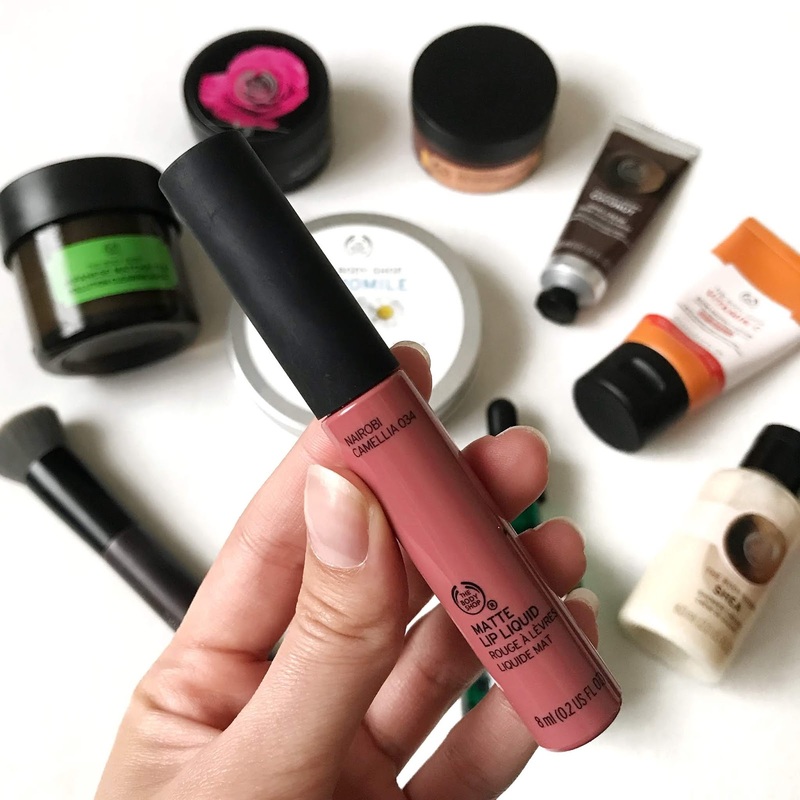 They use ethically sourced ingredients in their naturally inspired products which are vegetarian and not tested on animals. As well as having ethical products, I have always found them to be high quality at a reasonable price. 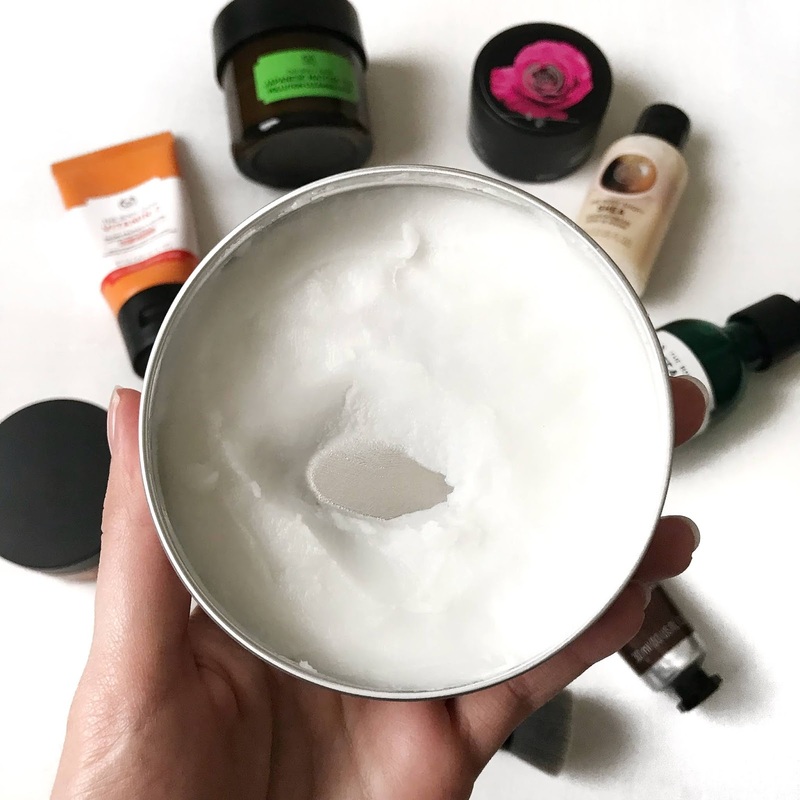 I thought I would share with you my top favourite items that I use regularly in my routine! This wash is a saviour to my skin and helps to keep my it soft and supple throughout the year. 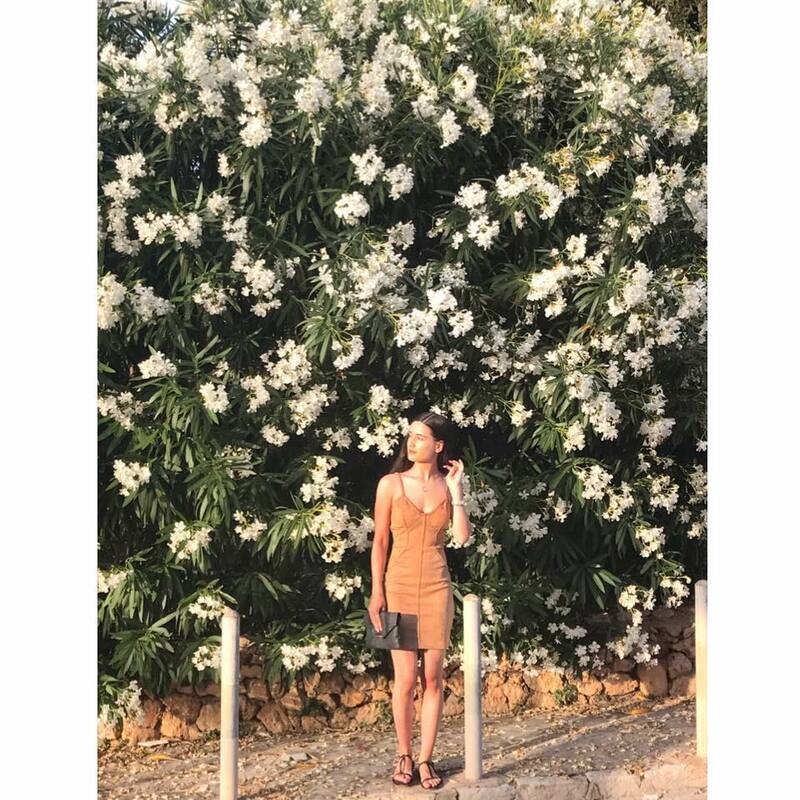 Over the winter months with the cold, harsh weather, it helped to keep my skin nourished whilst in Summer it keeps my skin moisturised after spending time in the sun. This product is such a gentle yet effective scrub. 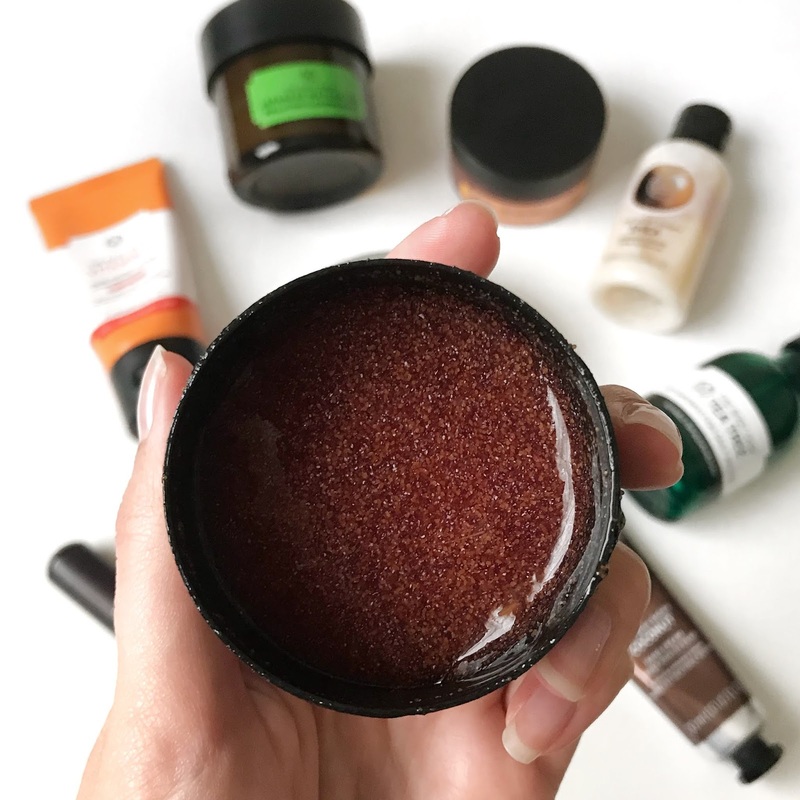 It is thin and smooth, not a harsh scrub, that leaves my skin feeling super soft and polished. I absolutely love the smell of rose, so if you are not a fan on strong scents then this may not be for you. 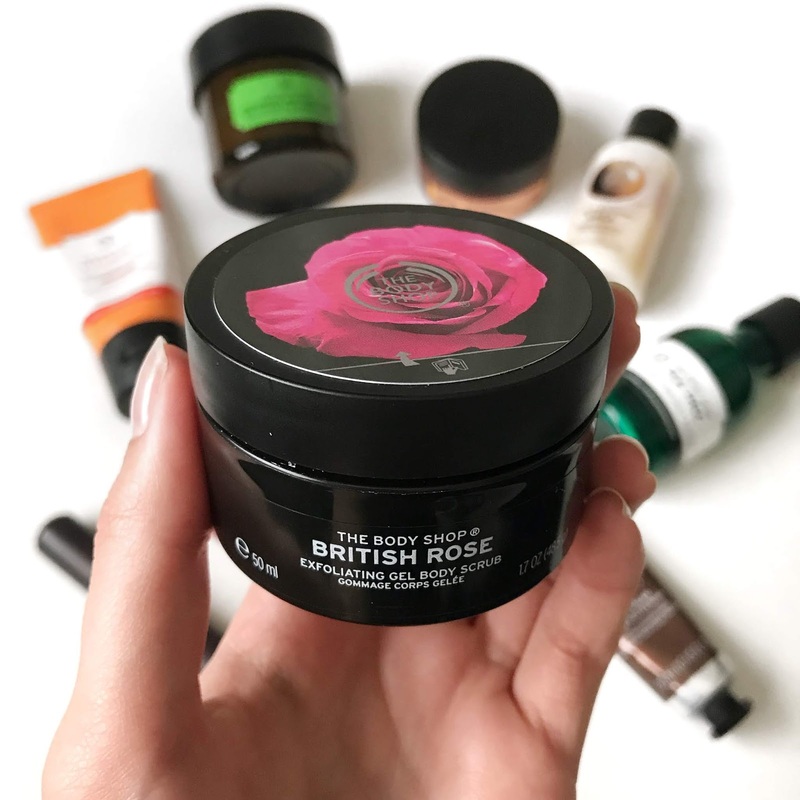 Any body cream from The Body Shop is amazing but this one I especially love. It is a thick, rich, moisturising cream that contains kukui oil to leave skin soft and supple. 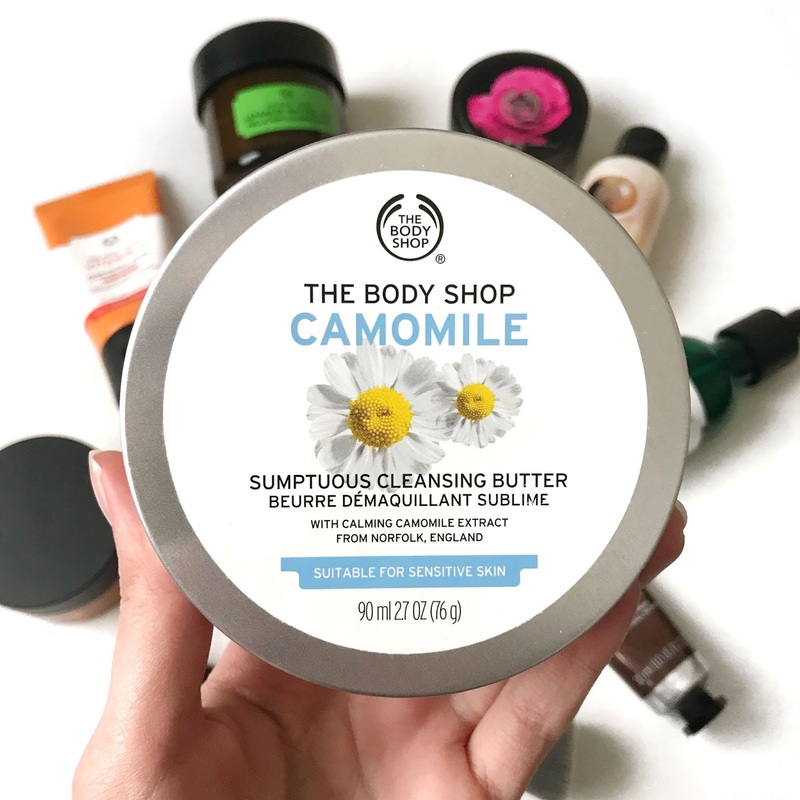 My skin can get really dry in the winter months due to the cold weather and very dry after sun exposure in the summer and this product works so well to keep my skin glowing all year round! The hand creams are just as amazing as the body creams. 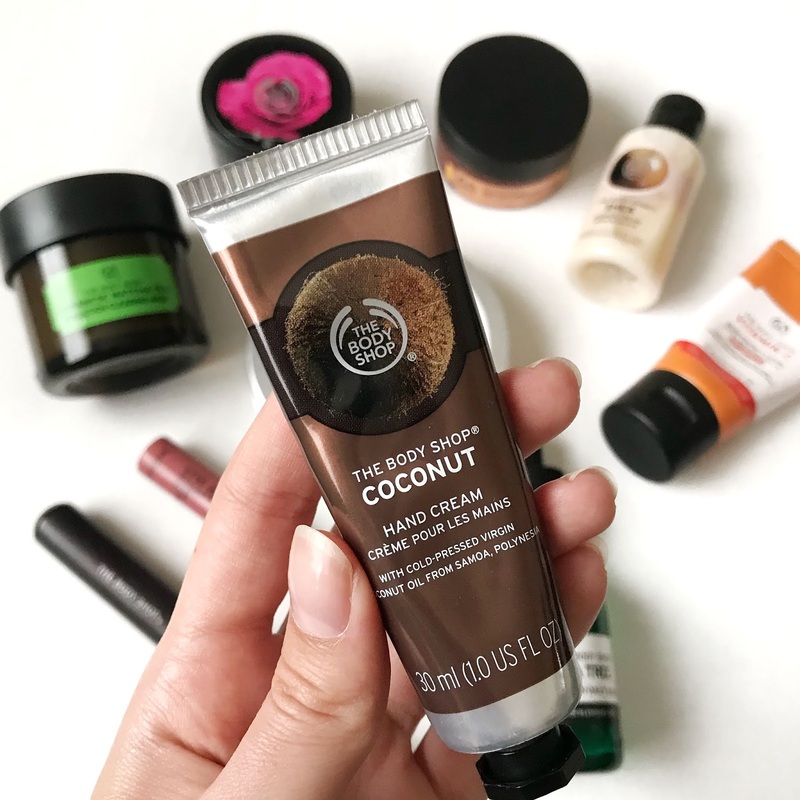 This version of the coconut cream I have in the travel size so they're perfect to just pop in your handbag, I also have a large version of the Almond Hand and Nail cream which works amazingly to keep your skin soft but nails strong. This product is an absolute dream if you wear quite a bit of make-up every day. 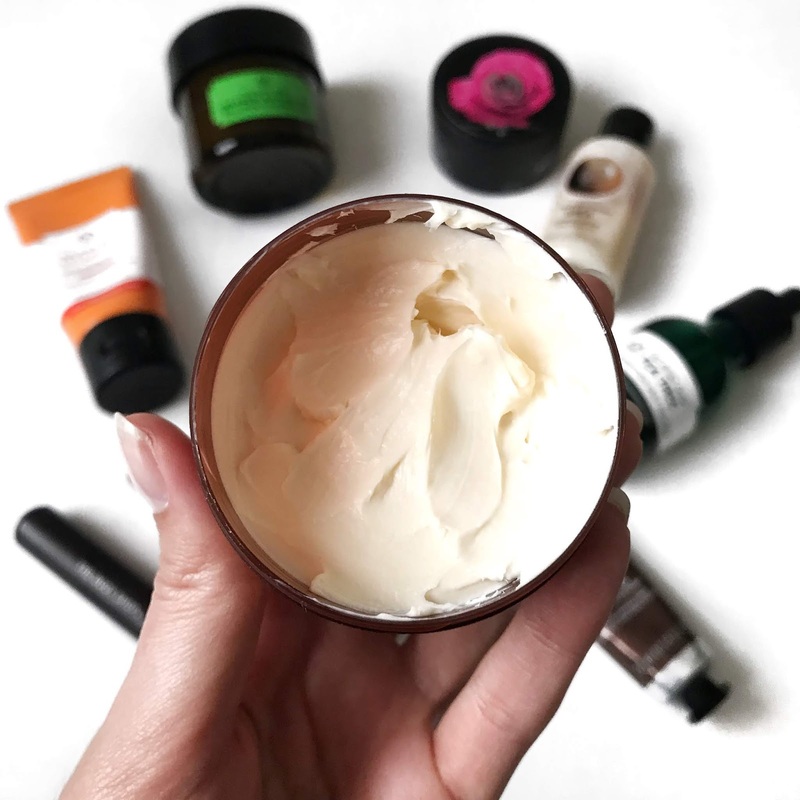 It effortlessly melts off every last bit of your makeup, even stubborn waterproof mascara, but doesn't leave any residue on the skin that some cleansing butters or oils can leave. I use this every night when I remove my makeup, it is definitely a quick step after a long day! I didn't think I would love this mask as much as I ended up doing. The mask is a very thin consistency, more like a facial scrub. 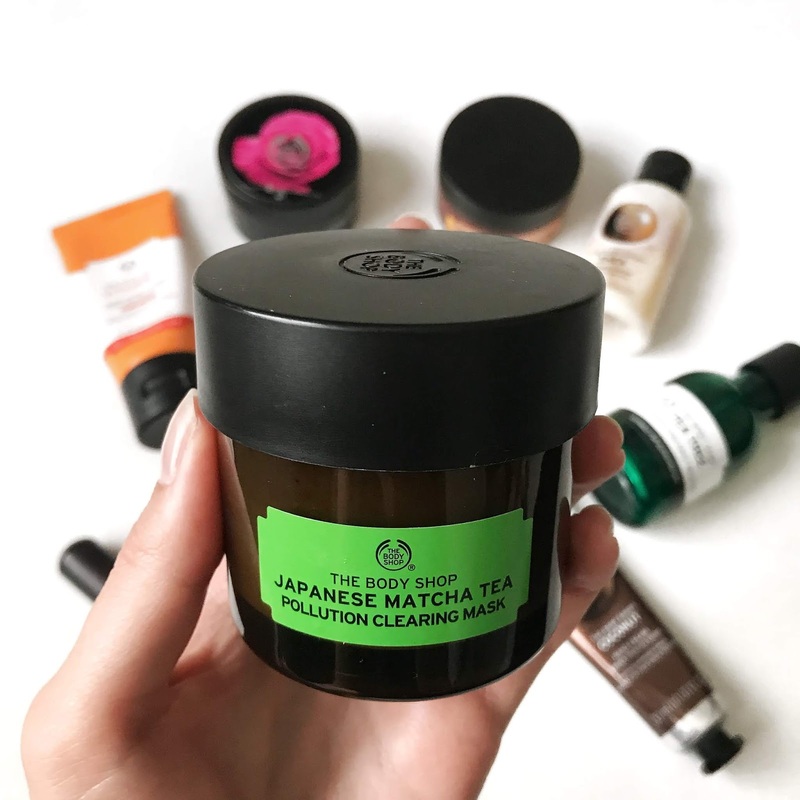 It is enriched with matcha green tea and aloe vera to help purify and soothe the skin. The mask has a texture to it so it does not dry down completely and when you wash it off, the grainy texture is used as an exfoliator. It is a very smooth and gentle exfoliation which is good for sensitive skin. This mask leaves my skin feeling fresh, smooth and looking radiant. 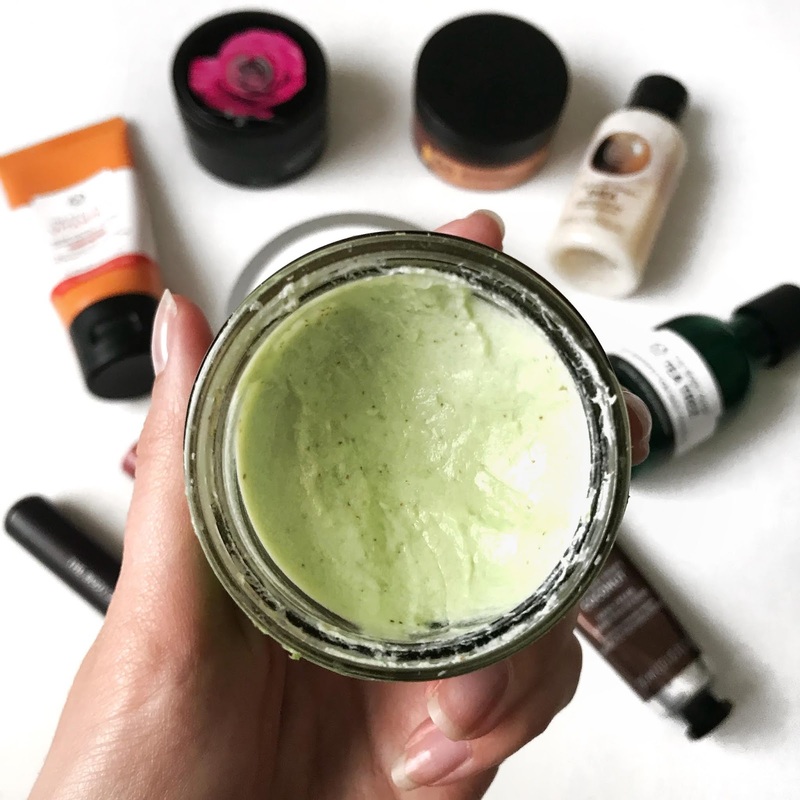 I have raved about this product so many times before, it is an absolutely essential item in my skincare routine. It is a very lightweight serum which helps clear and purify your skin, reducing redness and imperfections. If you frequently breakout and it feels like no products are working then I would definitely give this a try and it was the one thing that changed my skin immensely. This product is amazing at giving your skin a radiant glow. 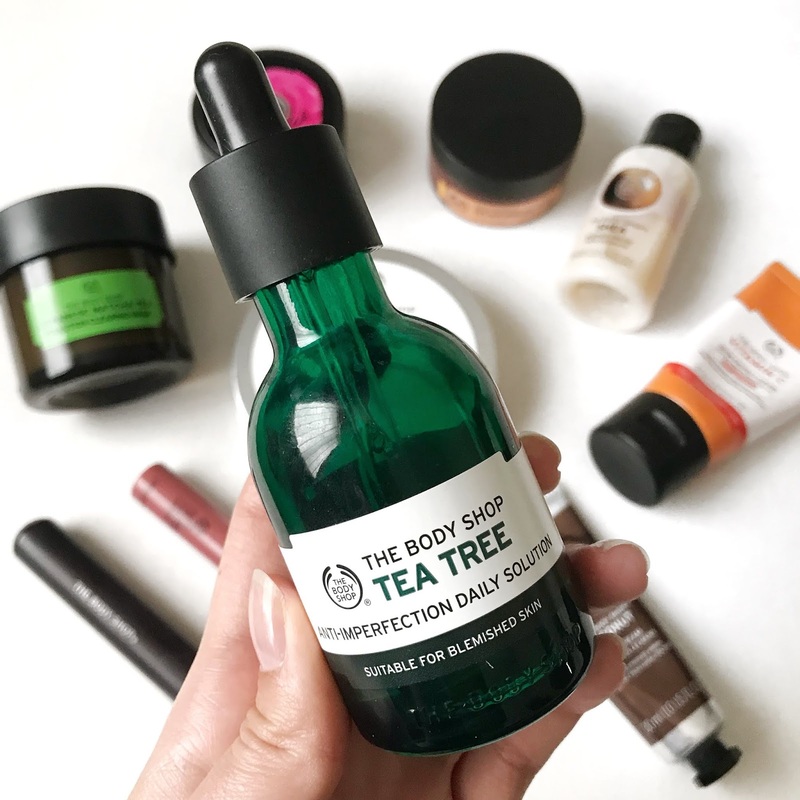 I use this every day, after I apply the tea tree, to hydrate and moisturise my skin to give it a brighter appearance. 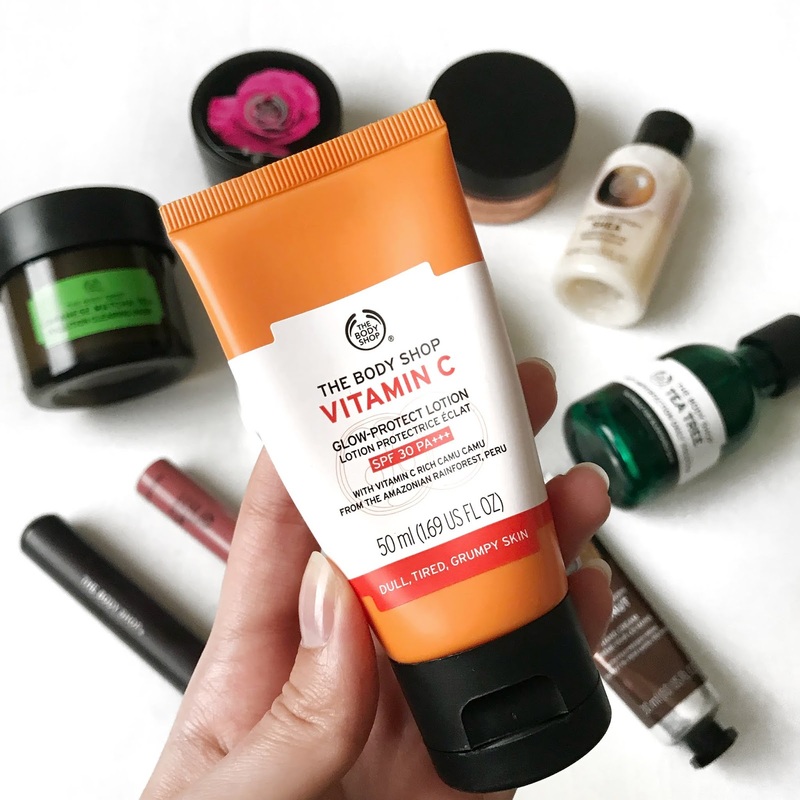 It is good for the daytime as it contains SPF30, which is important as it protects your skin from the UV rays, even though I live in the UK and we rarely see the sun. This product was part of a hamper that I was bought as a Christmas present. 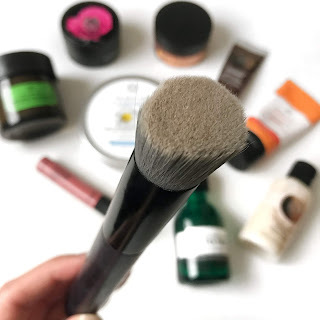 I usually don't use brushes for my foundation as I prefer the application with a beauty sponge so I was wondering what I could actually use this for. One thing I have never been good at was contour, I always felt like it looked so obvious and I prefer a natural look. This brush worked out perfectly to blend out a contour. 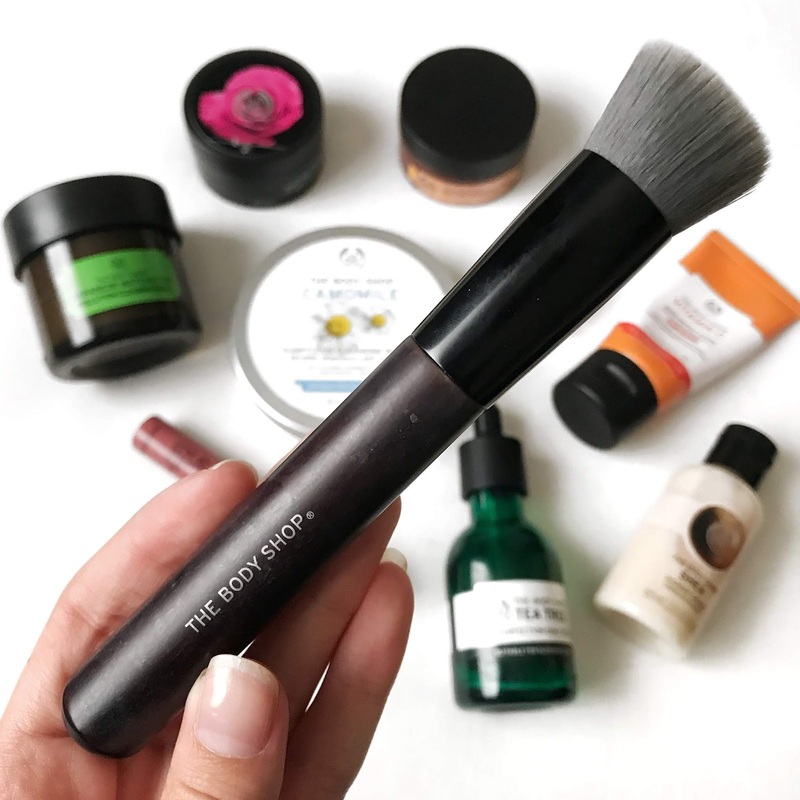 The brush picks up just the right amount of product when you tap it in the pan and then distributes it so evenly on the skin, it blends powder products like a dream. I absolutely love the liquid lipsticks. The formula glides on so effortlessly and dries down to a more demi-matte than a full matte finish so they sit comfortably on the lips and are good for everyday wear. The colours are very opaque so you don't need a lot of product to get the colour pay off you need. They also last very well on the lips, they may begin to fade after eating greasy meals but they don't become a crumbling mess or flake away. That is my top 10 favourite products! 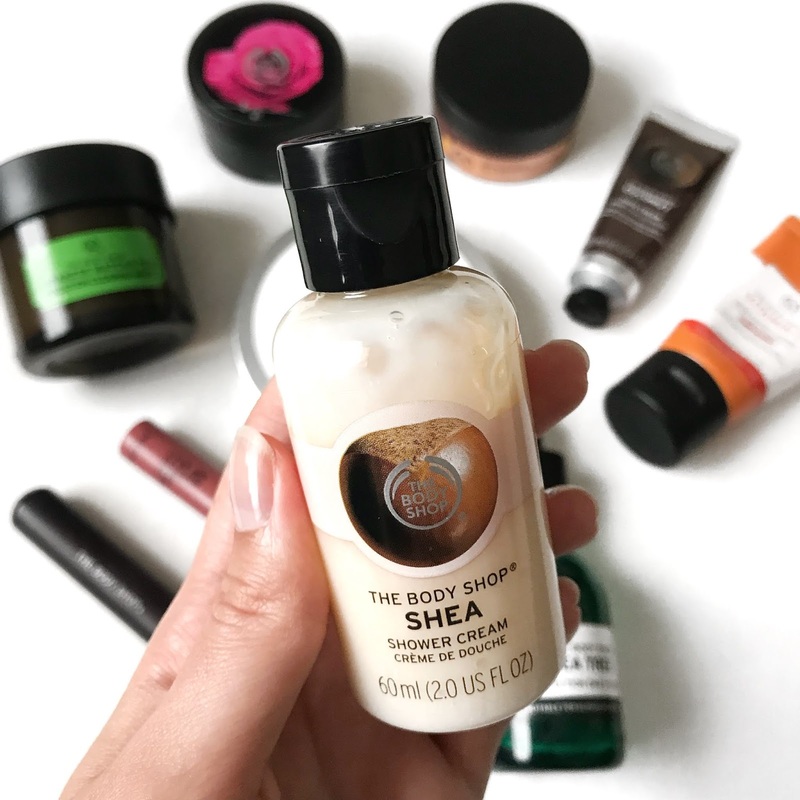 Have you ever tried anything from The Body Shop? What are your favourite products?